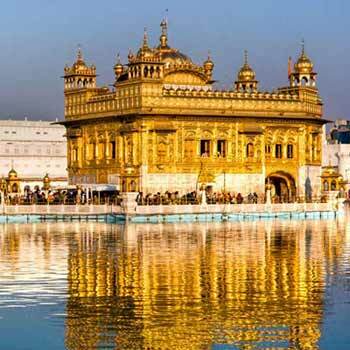 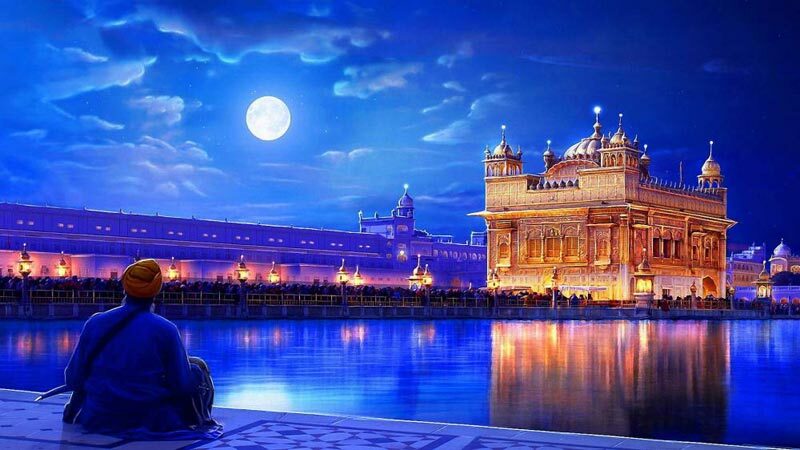 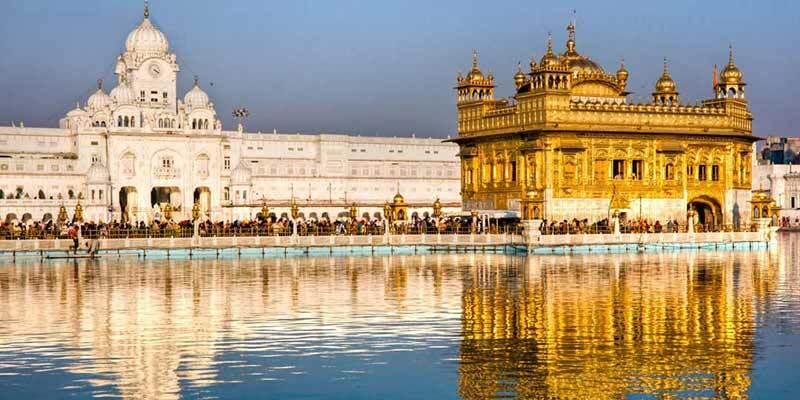 Start your full day city tour with the blessings of Golden Temple. 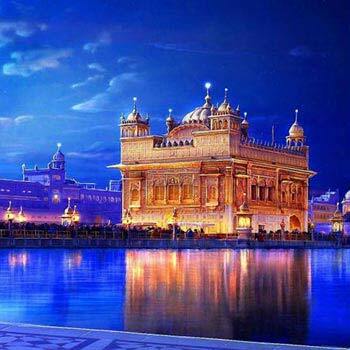 Then visit Jallianwala Bagh & Durgaiana Mandir. 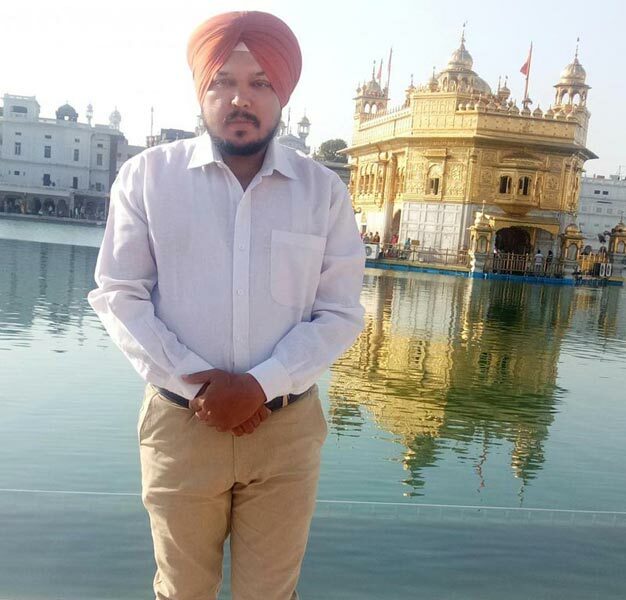 After lunch visit Maharaja Ranjit Singh Summer Palace Museum Evening visit Indo-Pak Wagah Border to watch Flag Retreat Ceremony- Wagah, an army outpost on Indo-Pak border 30 Kms from Amritsar. 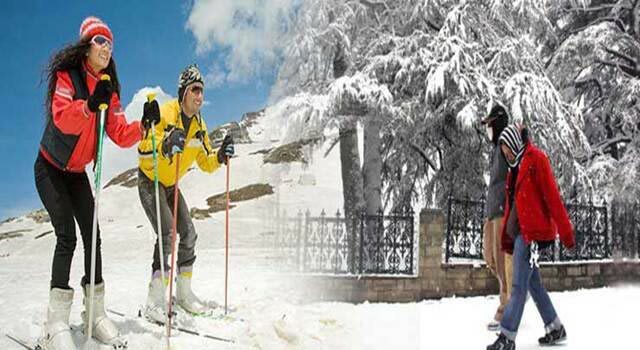 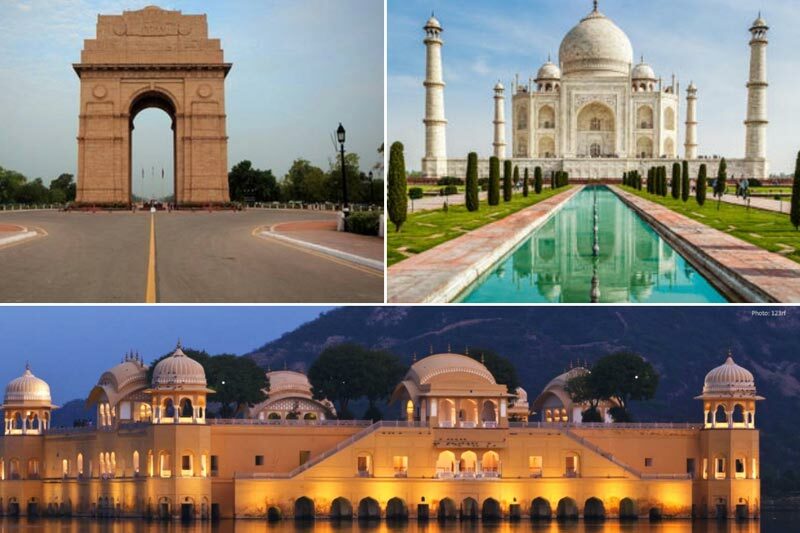 Delhi Agra Jaipur Amritsar 6 Nights-7 Days..